Estado: usado. En buen estado, portada ligéramente desgastada. Código: U9780773611771. Categorías: En Inglés, Literatura y ficción, Novela, Usados. 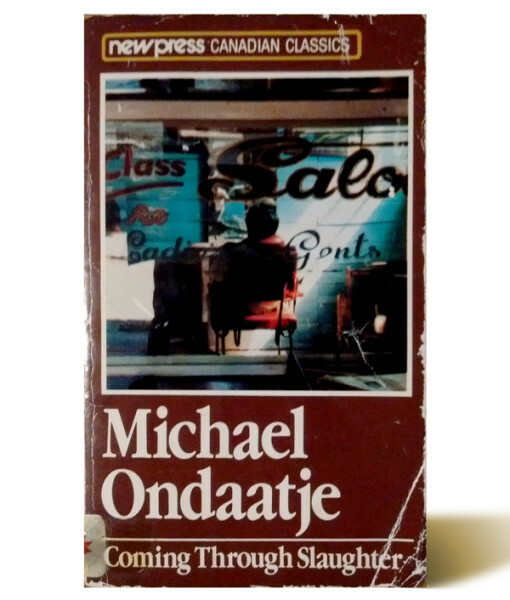 Etiquetas: Biografía, Coming Through Slaughter, jazz, Michael Ondaatje, Novela Histórica. 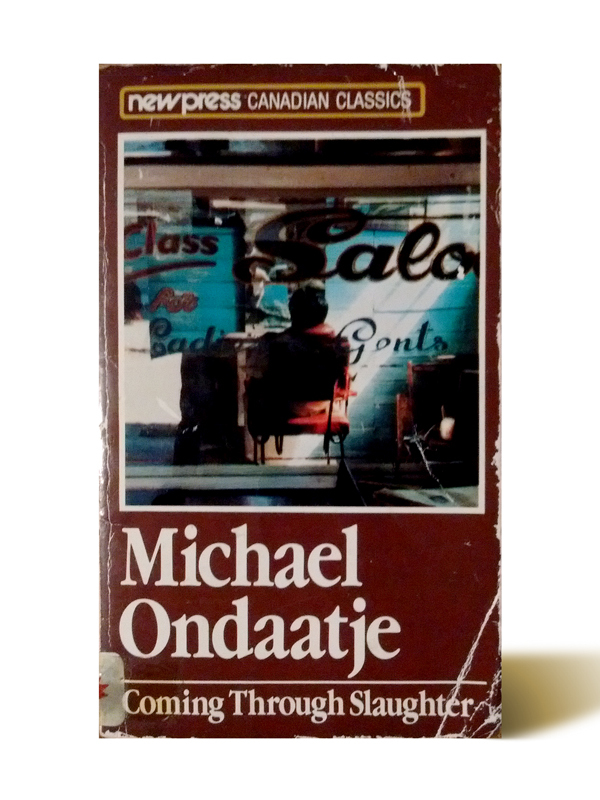 Coming Through Slaughter is a novel by Michael Ondaatje, published by House of Anansi in 1976. It was the winner of the 1976 Books in Canada First Novel Award. The novel is a fictionalised version of the life of the New Orleans jazz pioneer Buddy Bolden. It covers the last months of Bolden’s sanity in 1907, as his music becomes more radical and his behaviour more erratic. A secondary character in the story is the photographer E. J. Bellocq. Both these historical figures are portrayed in ways that draw on their actual lives, but which depart from the facts in order to explore the novel’s central theme – the relationship between creativity and self-destruction.